How Do You Bring A Derelict Asylum To Life? 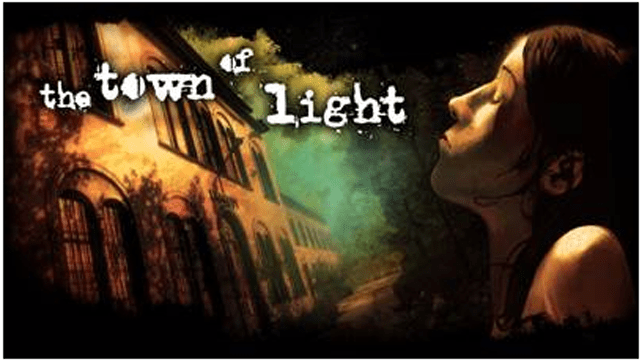 Winner of the indieDB Editor’s Choice 2015 award for “Best Visuals” and Game Connection Paris 2014 award for “Best Narrative,” The Town of Light is a first-person, story-driven adventure game set in the Volterra Psychiatric Asylum. The asylum was shut down in the late 1970s due to an Italian law that instructed all asylums to close completely and give back patients their civil rights. Developed by LKA.it and co-published with Wired Productions, The Town of Light is out now on PlayStation®4, Xbox One, and Windows PC in physical and digital formats for SRP £15.99/€19.99/$19.99. The Town of Light has been rated PEGI 18. Have a read of our review if you want to know more about what we thought.